Charter a private jet and indulge in the unrivaled luxury and beauty of Sicily, the largest island in the Mediterranean Sea located just west of the Italian Peninsula. Renting a luxury private jet is the most comfortable, secure and stylish way to start your getaway across Sicily, and ACA is your dedicated partner for luxury jet rentals, helicopter transfers and yacht and catamaran charters during your Mediterranean holiday. Air Charter Advisors offers on-demand private jet charter service to/from Sicily, Italy, and our services extend around the world. 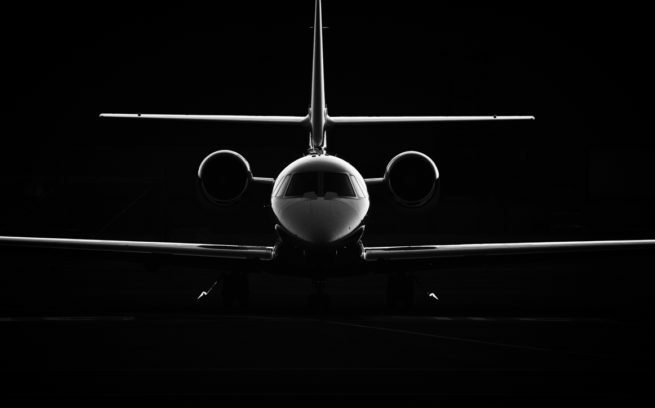 Whether you’re vacationing from Europe, the Americas, or anywhere in between, we have access to thousands of luxurious, stylish private jets based around the world, and we can connect you with the perfect aircraft for your trip. Using Wyvern’s up-to-the-minute reporting tools, we review aircraft maintenance, operator history and pilot experience when selecting aircraft and crew options for your flight. The aircraft we use for charter flights to Sicily are operated by FAR Part 135 or 121 (or foreign equivalent) air carriers, giving you peace of mind when arranging your flight with us. Call or request a quote for jet charter service to destinations across Sicily. Whether you’re interested in renting a jet to Cagliari, Alghero, Tortoli or Costa Smeralda – consider our private jet charter brokers your comprehensive solution for all things private aviation in Sicily, Italy. 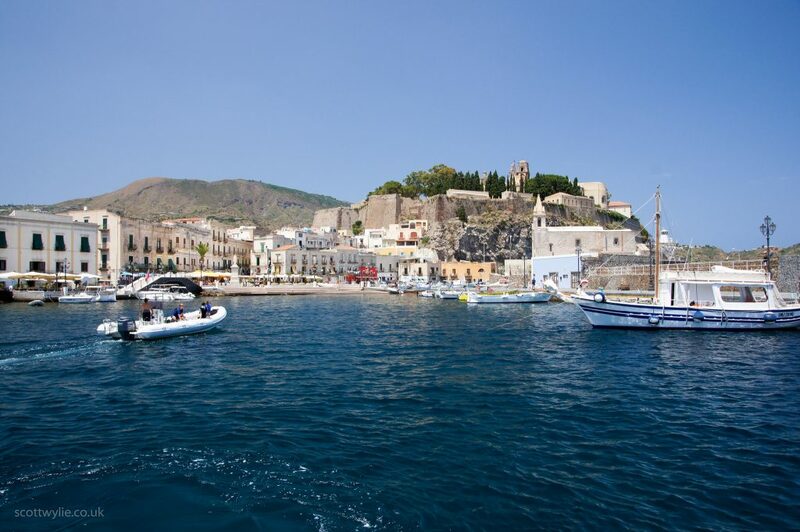 Charter a private flight to the island of Sicily. Whether you’re visiting the city of Palermo, Catania, Ragusa or Taormina, Air Charter Advisors can arrange for your private flight to you can travel in the most comfortable, secure and stylish way possible. 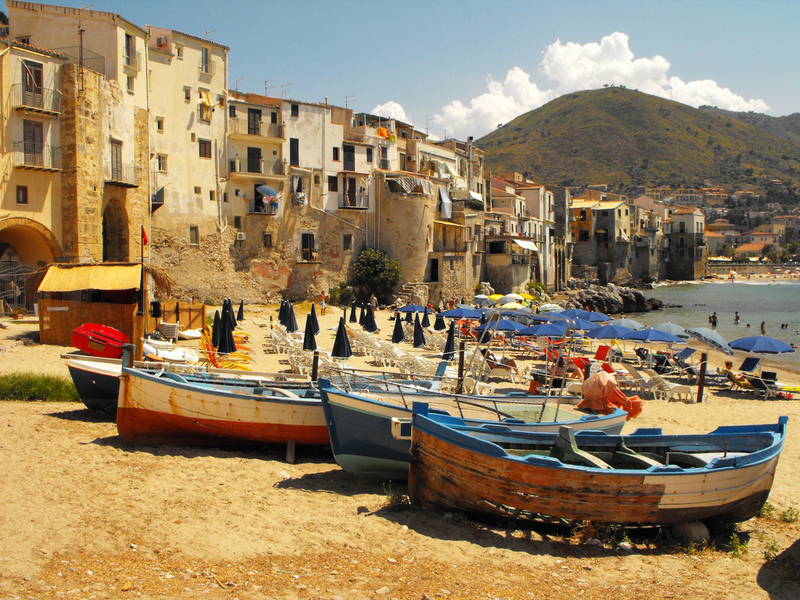 Sicily is a rugged yet attractive island located just off the southern tip of Italy, and is one of Italy’s 20 regions. It’s separated from the Italy’s mainland region of Calabria by the Straits of Messina, measuring only 5 kilometers wide. 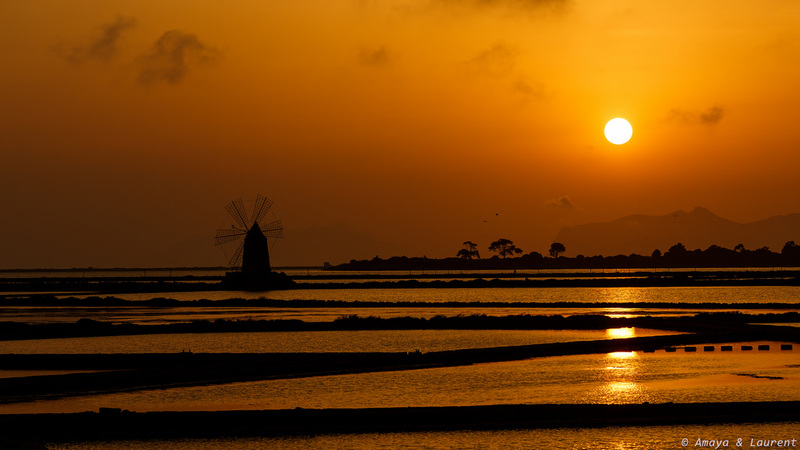 The island can get very hot during the summer, so it is better to visit during spring and autumn, while it is still quite pleasant during winter. Sicily is a huge island located at the toe of Italy’s boot, where every region seems to have its own unique style – founded by the Phoenicians only to be conquered by the Romans, Greeks, Arabs, Normans, French and the Spanish Bourbons, the result is a mixed culture where every empire left something to see, to taste, and to hear. Charter a private flight to Sicily and delight in discovering the great variety found in cities around the island – Palermo, the regional capital with colorful city life and Byzantine mosaics at the Cappella Palatina; Ragusa, with its impressive baroque architecture; idyllically perched atop a promontory overlooking the sea, Taormina has been one of the most popular tourist destinations in Sicily for years; and Catania, a busy economic center featuring great nightlife. 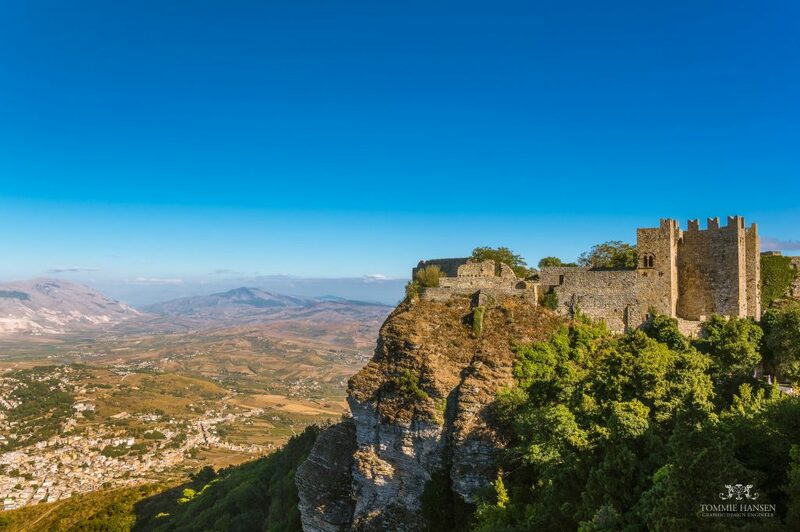 You can also explore many natural wonders on Sicily, from the smoking craters of Europe’s tallest active volcano, Mount Etna, to the miles of still relatively undiscovered beaches and secret rocky coves of the southern coast. Sicily provides around 30 percent of the country’s total wine production, and is the largest viticultural area in Italy. Connoisseurs can enjoy a tour of Sicily’s most renowned wineries, including Barbera, Planeta, Donnafugata, Regaleati and COS.
Our Sicily Jet Charter team will be happy to connect you to local wineries for private tours; you and your guests can also preview a collection of Sicilian wines during your private flight. Those interested in spending time on the Mediterranean Sea after their charter flight to Sicily, let us know! We’ll be happy to connect you to the right luxury charter yacht so you and guests can enjoy water sports and breathtaking views of the coast. Check out more of our recommendations for things to do after your private charter flight to Sicily, Italy. 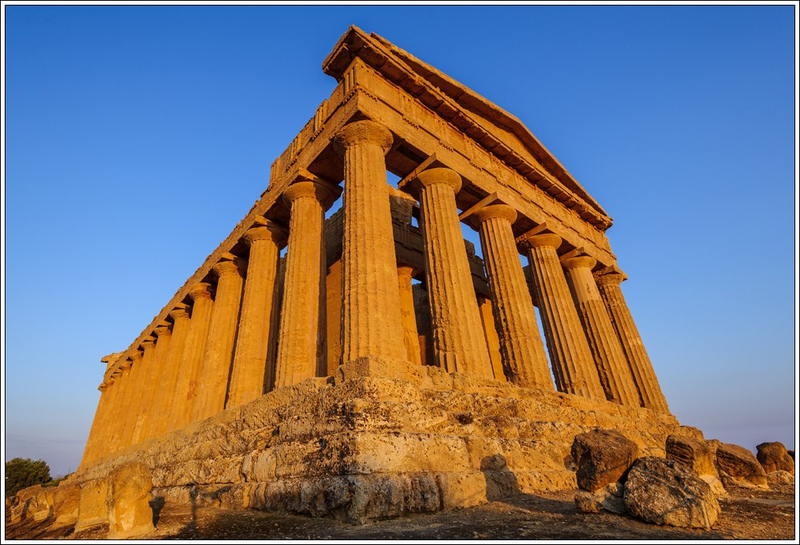 Sicily is an attractive, rugged island and has laid at the crossroads of Mediterranean culture for over 3,000 years. Separated from the mainland of Italy by the Straits of Messina, the island is the largest in the Mediterranean, and features a mild climate that makes Sicily an attractive destination for private luxury flights for much of the year – spring and autumn are sheer delights, and though high summer (July, August) temperatures can really climb, coastal sea breezes bring relief from the heat. Sicily provides many five-star hotel options for luxury vacations, getaways, business trips, and special events. The following list of luxury hotels is based on many factors including passenger feedback, location, amenities, and online reviews. Once you arrive in Italy via luxury private jet, our brokers can also arrange ground transportation to/from the hotel of your choice. 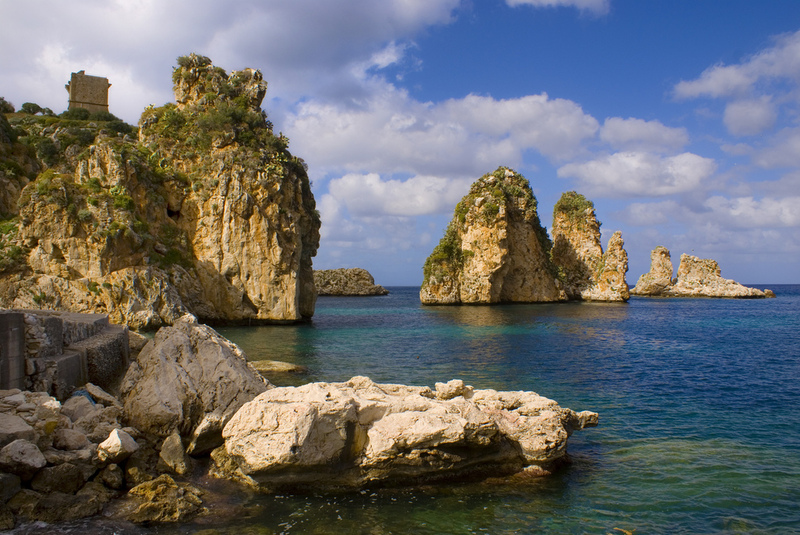 The island of Sicily is a premier yachting destination in the Mediterranean Sea. A luxury yacht charter puts you in the captain’s chair for your voyage, and ACA can handle all of the nautical arrangements for you and your crew. Speak with one of our Sicily Jet Charter brokers and discuss the goals of your trip. We’ll present you with a variety of options for your trip, accommodating budgets up to seven figures per week and beyond. Set sail on your own voyage by adding a yacht charter to your trip, and explore the Mediterranean with a luxury yacht charter in Sicily. Charter a private jet to Falcone–Borsellino Airport (IATA: PMO, ICAO: LICJ), an airport located at Punta Raisi, 22 miles northwest of Palermo, the capital city of the Italian island of Sicily. (PMO) Falcone–Borsellino, formerly known as Punta Raisi Airport and commonly referred to as Palermo Airport, is the second busiest airport on the island of Sicily, handling nearly 5 million passengers in 2015 behind only (CTA) Catania-Fontanarossa. Palemro Airport features two bitumen runways, 07/25 measuring 10,912 feet and 02/20, measuring 6,784 feet, allowing private aircraft of all sizes to utilize PMO. Passengers can take advantage of FBOs operated by Aer Sicilia General Aviation, Aviapartner Executive, and Fly Service at (LICJ, PMO) Falcone–Borsellino Airport. Visit the island of Sicily by arranging your private flight to Catania–Fontanarossa Airport (IATA: CTA, ICAO: LICC), an international airport located just under 3 miles southwest of Catania, the second largest city on the Italian island of Sicily. (LICC, CTA) Catania International is also known as Vincenzo Bellini Airport, named in honor of the famous opera composer born in Catania. It’s the busiest airport on Sicily, and the 6th busiest airport overall in Italy, handling just over 7.3 million passengers in 2014. In 2007, a new terminal equipped with 22 gates and 6 loading bridges opened to handle increasing passengers totals at (CTA) Catania–Fontanarossa. There are a number of improvements planned for the airport over the next decade, including new infrastructure, a panoramic restaurant, a new airside runway and additional office space. Catania–Fontanarossa Airport features a single 7,989 foot asphalt runway for private jet travelers visiting the island, and there are 3 FBOs available offering a range of guest services, operated by Argos VIP Private Handling, Aviapartner Executive, and Fly Service. Book your private flight to (LICC, CTA) Catania–Fontanarossa Airport with Air Charter Advisors. Hire a private jet and arrive at Vincenzo Florio Airport Trapani–Birgi (IATA: TPS, ICAO: LICT), a public airport located between Trapani and Marsala. Although Trapani Airport is one of five civil airports in Sicily, it’s also used by the military. In 2015, TPS handled 1.58 million passengers, making it Sicily’s third busiest airport. Vincenzo Florio Airport Trapani–Birgi is named after the Sicilian wine industrialist and automobile enthusiast, Vincenzo Florio. Located a little more than 9 miles south of Trapani, and has become The airport anintergral part of Western Sicily’s tourism-related economy. (TPS) Vincenzo Florio Airport features a single 8,841 foot bitumen runway for jets and airliners. Fly private to Comiso Airport Pio La Torre (IATA: CIY, ICAO: LICB), an airport located in the Sicilian town of Comiso in the Ragusa province. It’s commonly referred to as Comiso Airport, and as Vincenzo Magliocco Airport, and serves Comiso, Ragusa, Vittoria and Gela. (CIY) Comiso Airport originally served as a military airport from World War II through the Cold War, and it was officially opened for commercial and general aviation in 2013. There is a single 8,326 foot asphalt runway at Comiso Airport, making it perfect for private jets of any size. Booking your charter flight to Pantelleria Airport (IATA: PNL, ICAO: LICG), a regional airport on the Italian island of Pantelleria. The airport is dedicated to scheduled service and charter flights to/from Sicily and mainland Italy. Pantelleria, an island in the Strait of Sicily in the Mediterranean Sea, is located 62 miles southwest of Sicily and 37 miles east of the Tunisian coast; you can actually see Tunisia on a clear day. Administratively, Pantelleria is a comune belonging to the Sicilian province of Trapani. (PNL) Pantelleria Airport features two asphalt runways to handle air traffic visiting the island, 08/26 measures 5,495 feet in length, while 03/21 measures 4,003 feet.